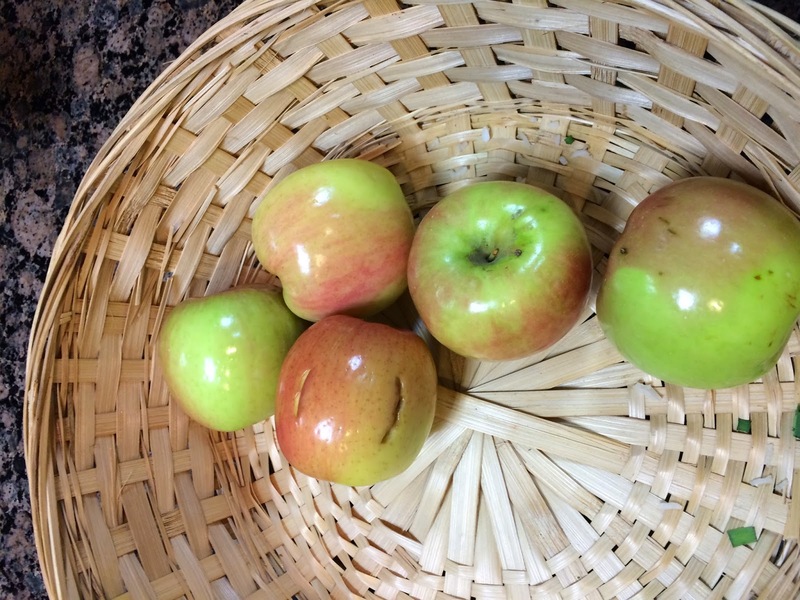 This is what someone found in the apple basket in HB, in Gracepoint Berkeley. There is a spiritual lesson here. Yes, we are free to change our minds at any time. But that doesn't mean that it's as if it never happened. Any other spiritual lessons that can be learned from this picture? Here's another lesson: Even when you just get a small taste and think you just walked away from that, it still leaves an indelible mark in history.